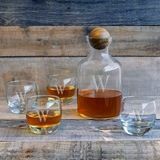 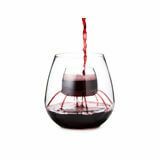 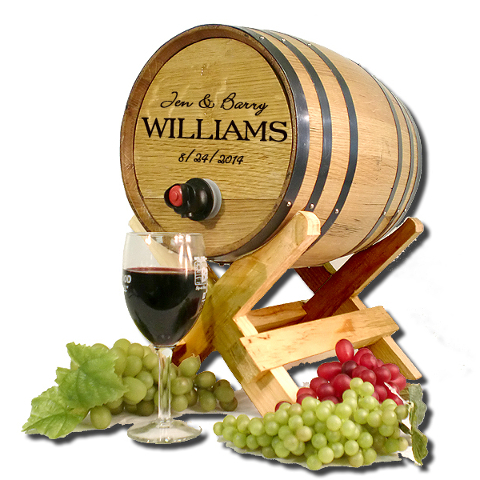 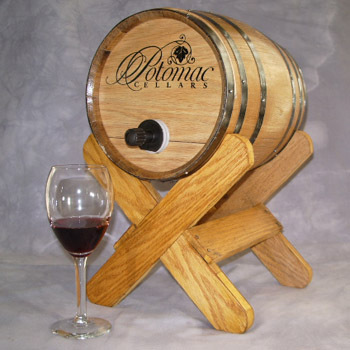 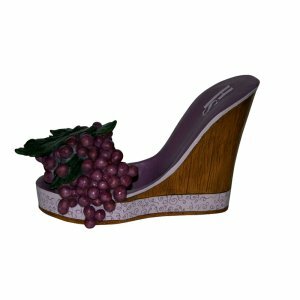 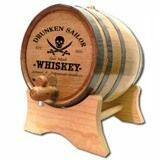 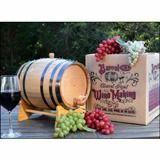 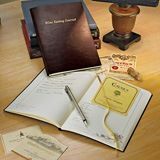 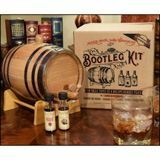 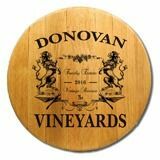 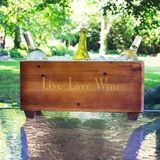 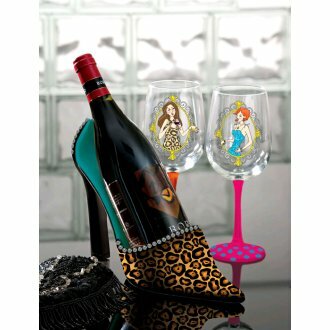 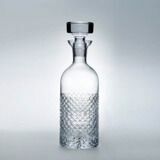 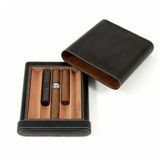 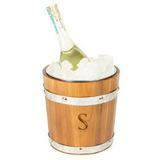 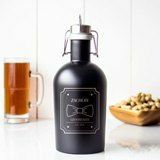 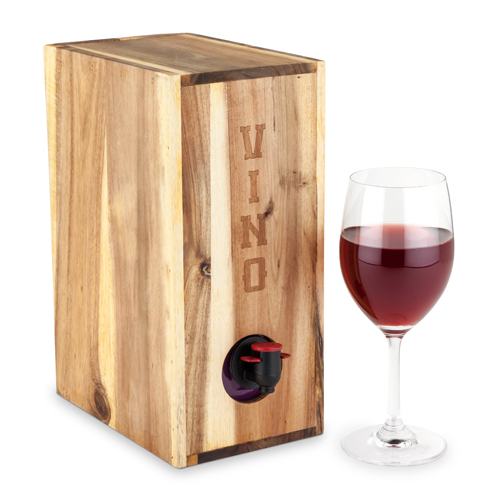 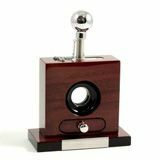 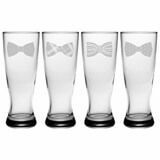 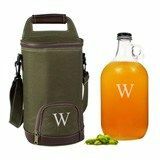 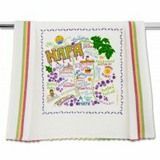 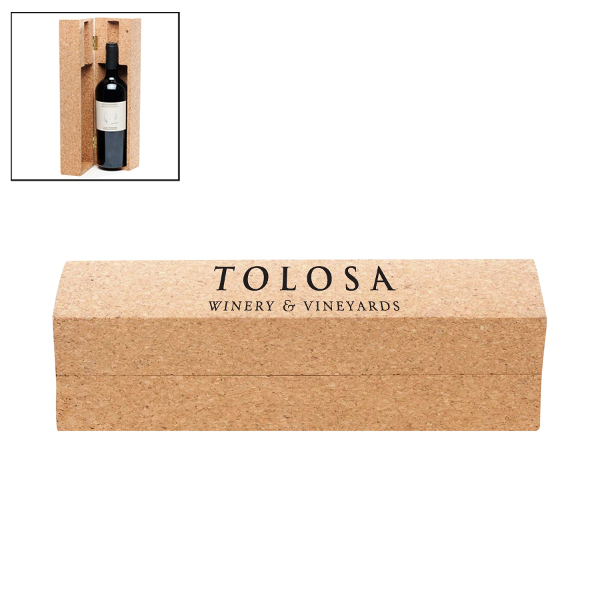 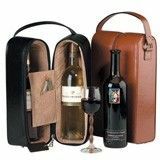 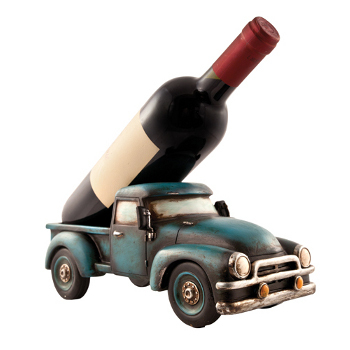 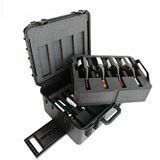 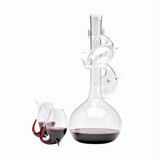 If you know somebody who adores wine, you already know that drinking accessories make great gifts. 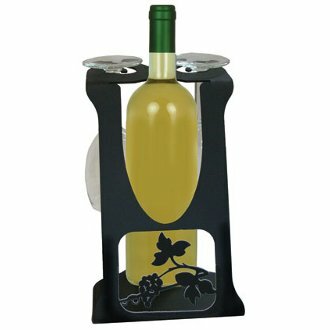 Wine holders look great on the counter, offering an easy and intriguing way to display a favorite bottle of vino. 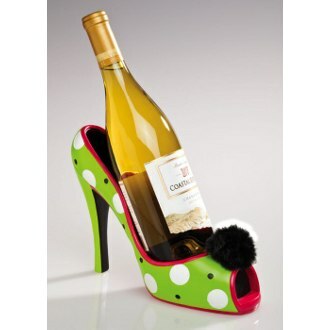 They are also fantastic for the holidays. 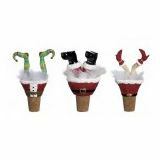 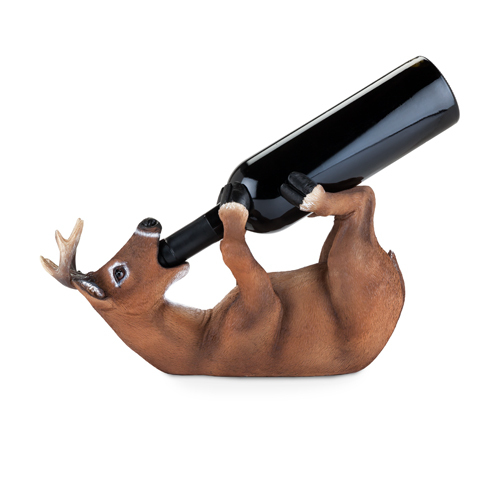 Your friend’s Christmas celebration can be merry and bright with a holiday-themed wine bottle holder they can display on the counter for friends and family members to comment on. 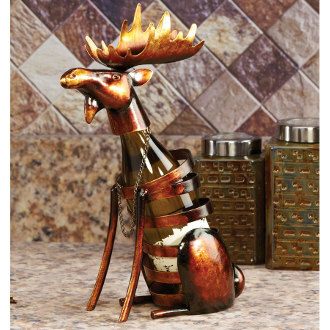 Is your friend’s home decorate with wooden accents? 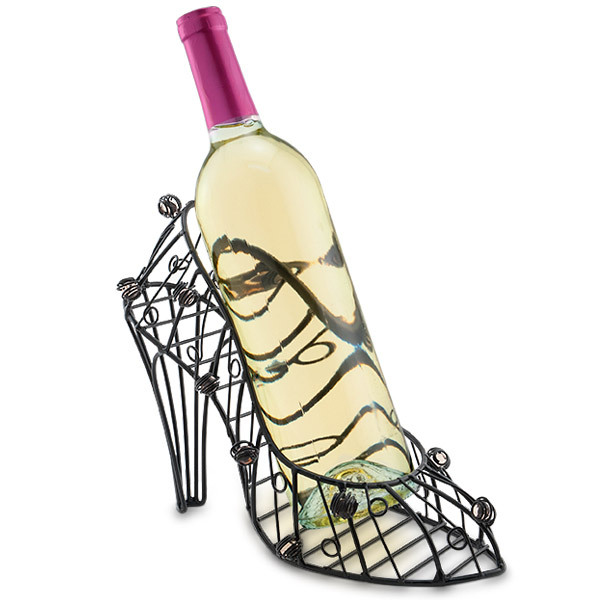 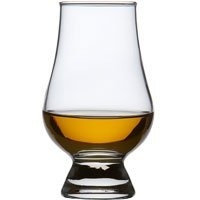 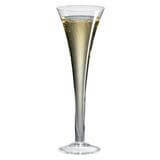 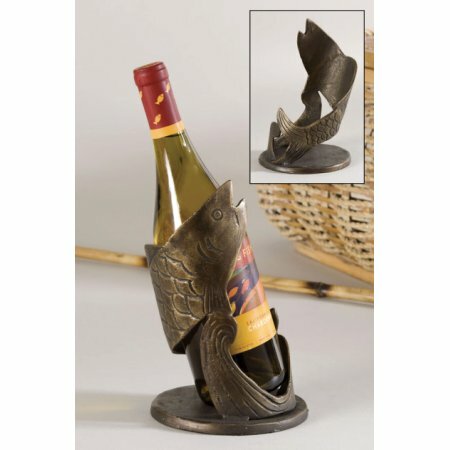 Wine holders come in a variety of shapes and sizes. 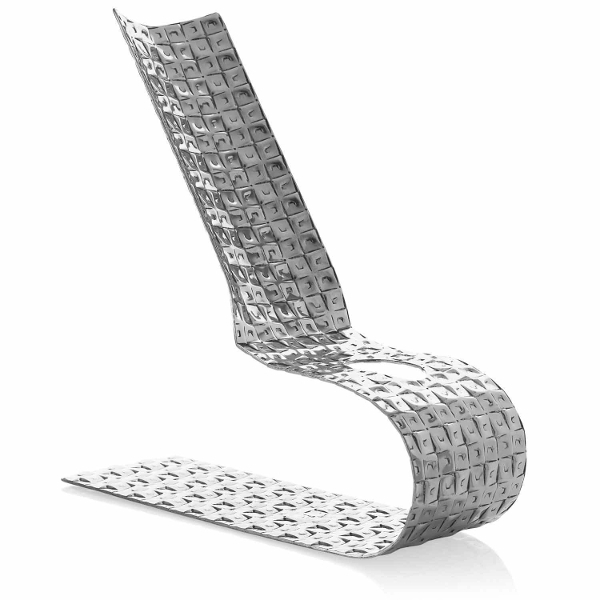 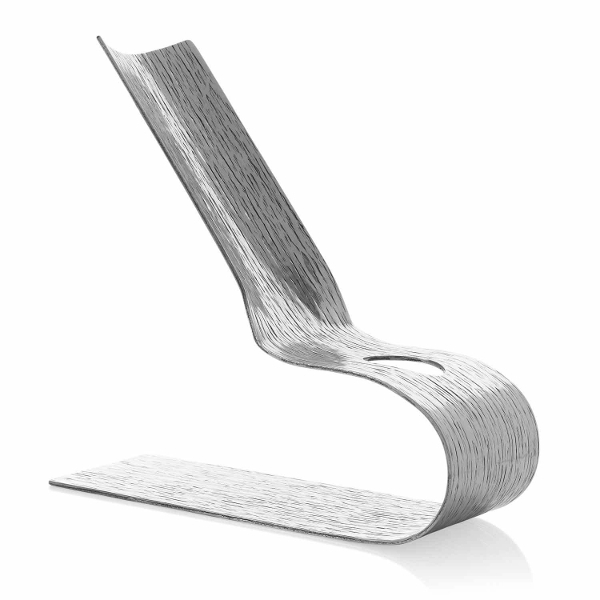 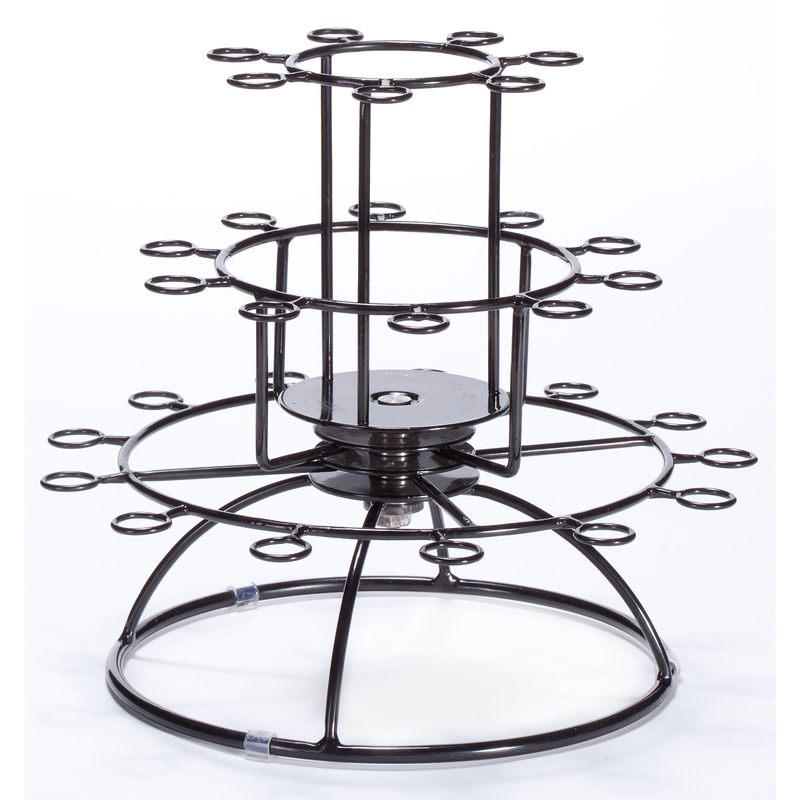 Curved stands appear to defy physics, presenting it uniquely for all to see. 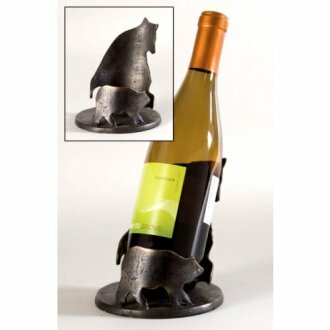 Is your friend in love with animals? 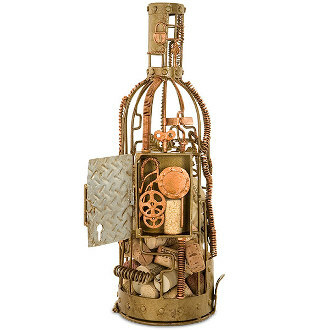 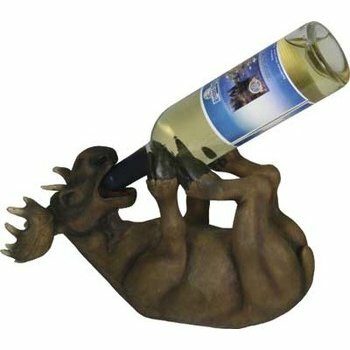 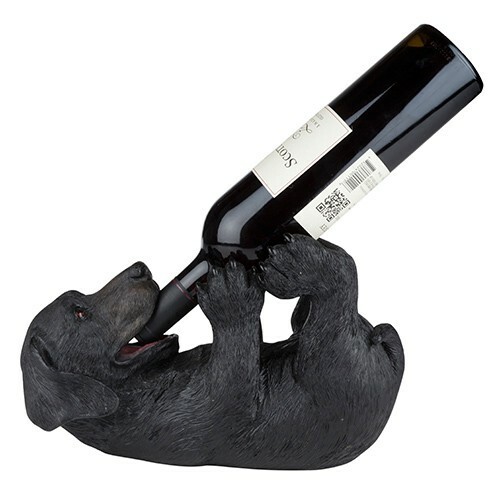 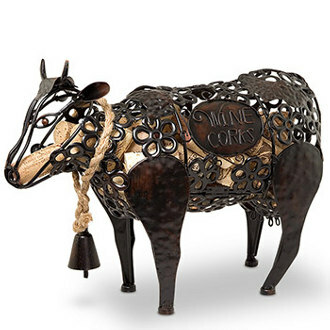 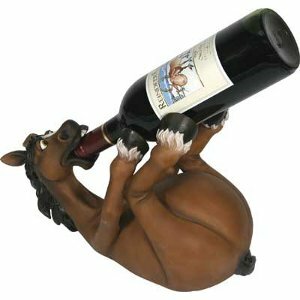 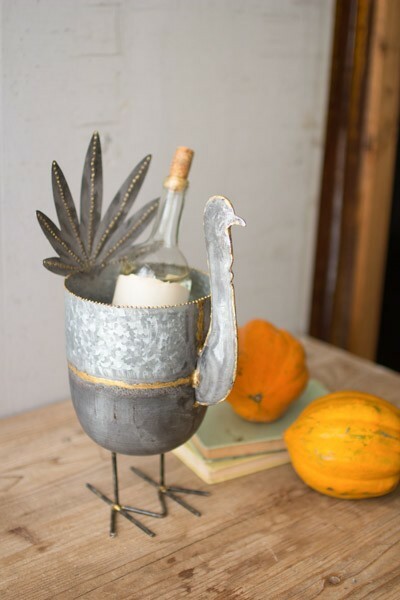 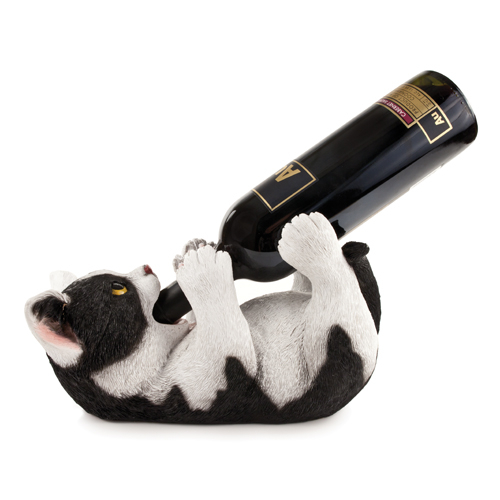 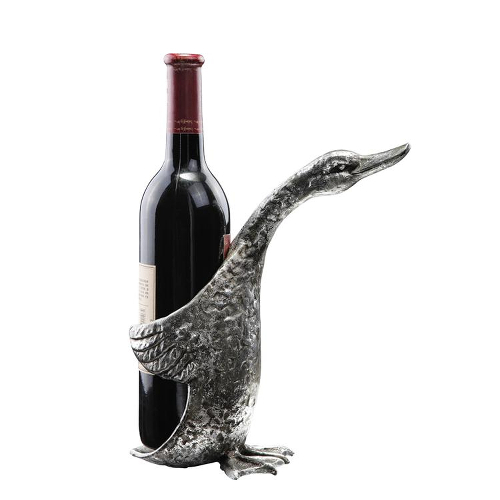 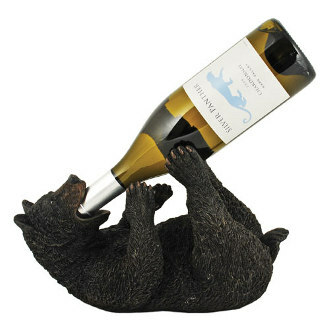 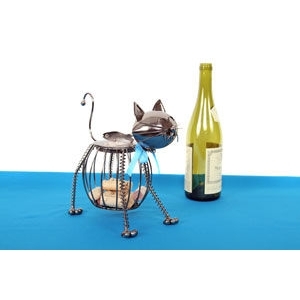 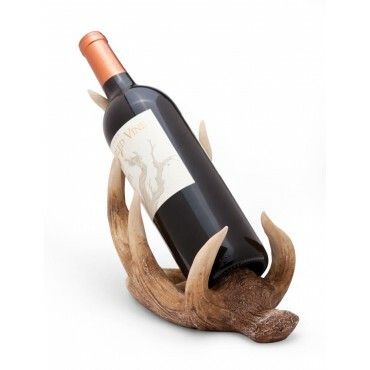 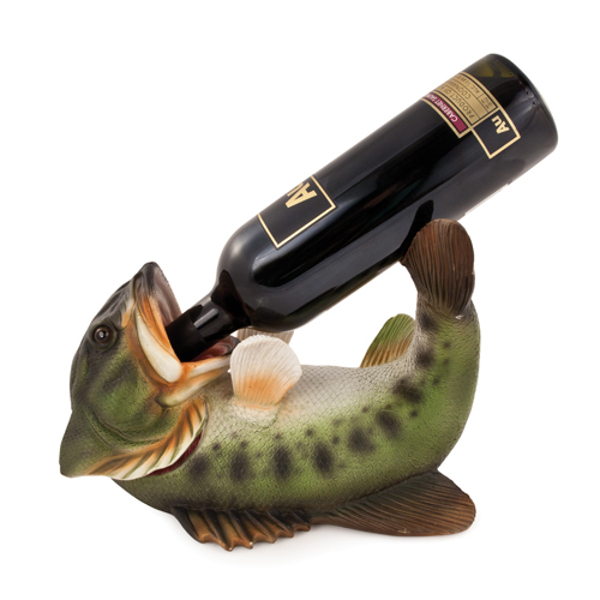 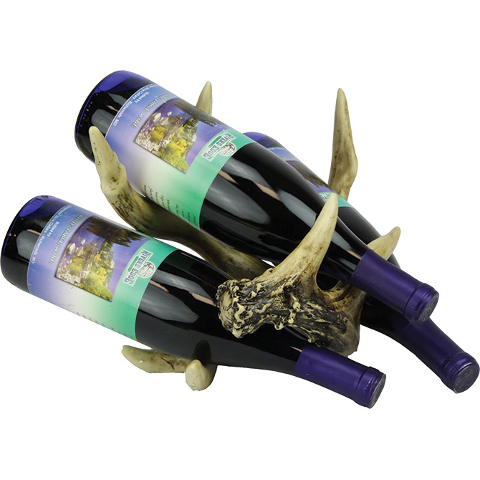 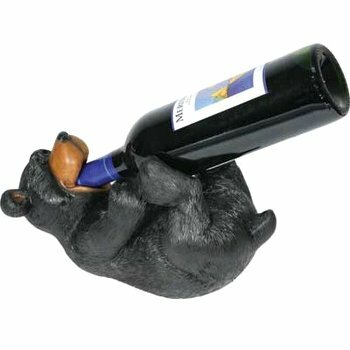 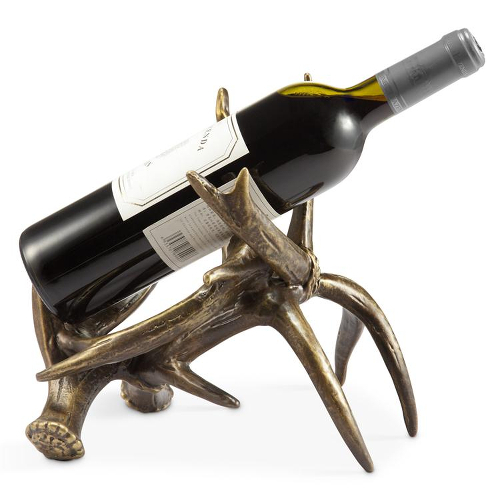 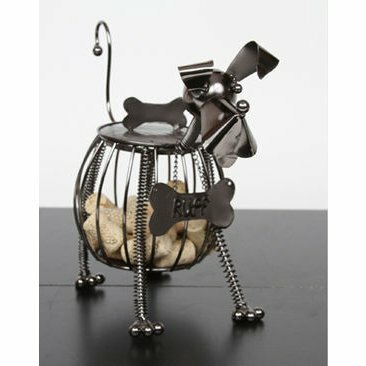 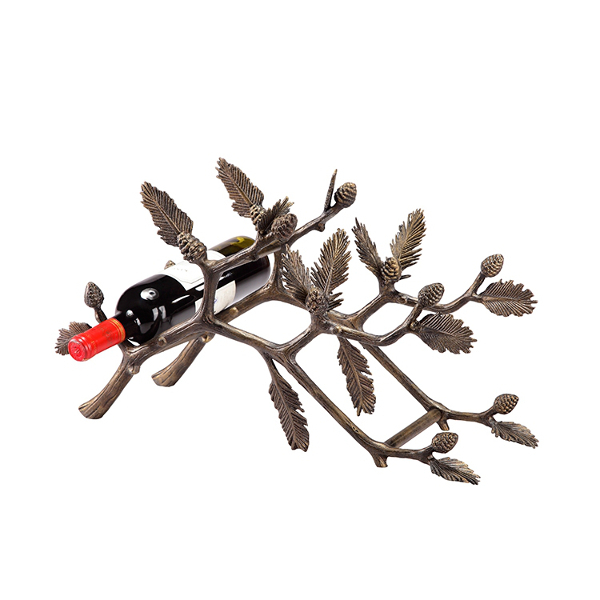 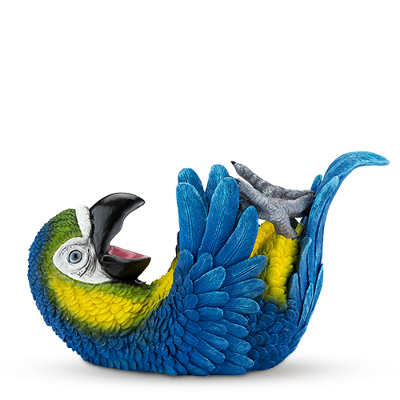 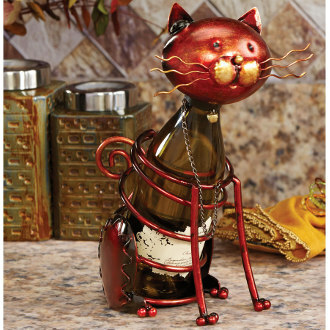 Metal animal wine bottle holders can come in the shape of many creatures, like cats, crabs and dogs. 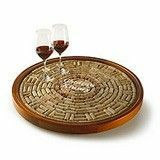 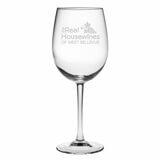 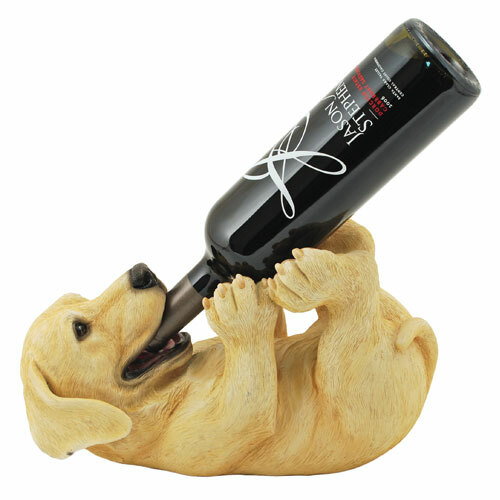 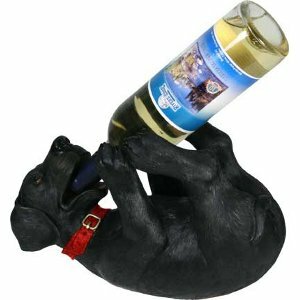 This makes it easy to please the animal lovers and wine lovers in your life. 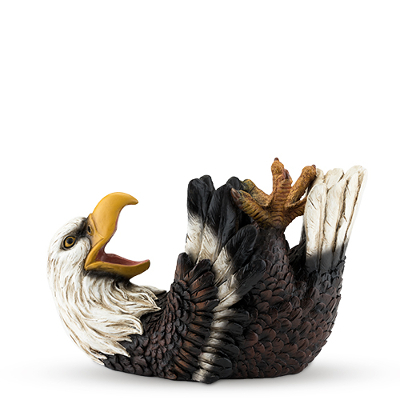 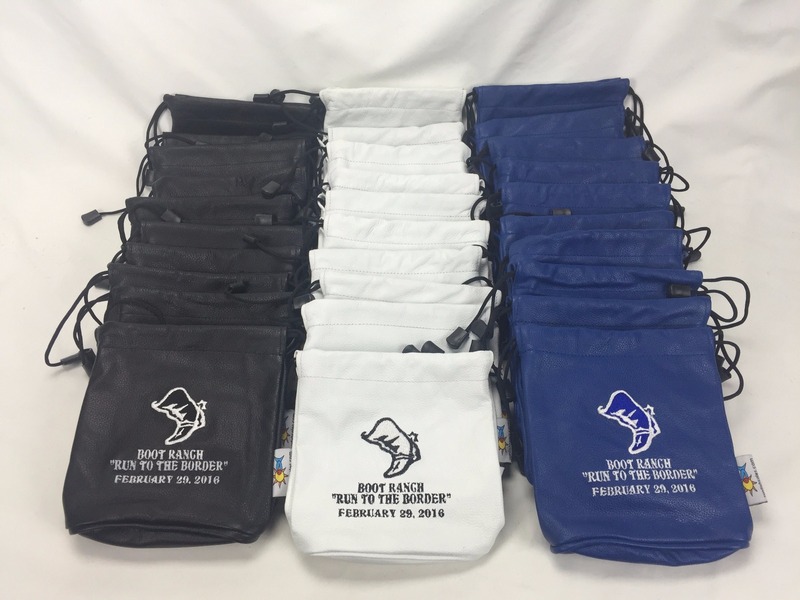 Is your friend a great golfer who hits the green every weekend? 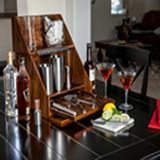 A big NFL fan? 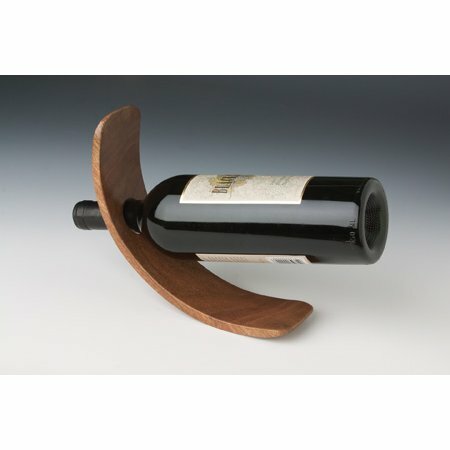 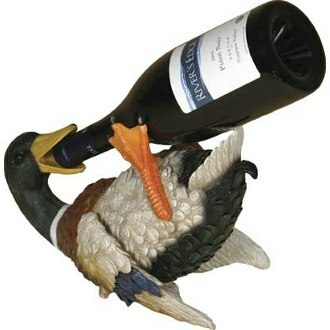 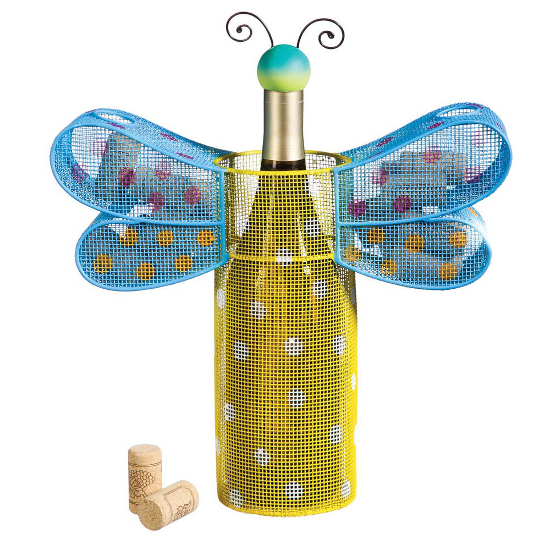 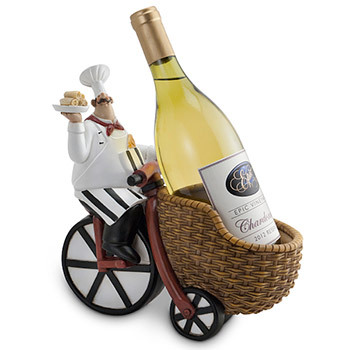 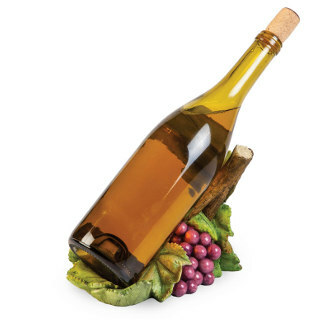 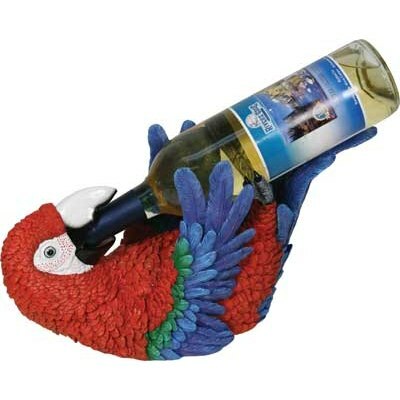 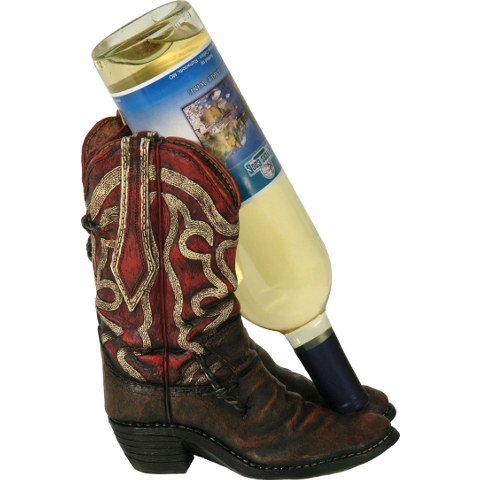 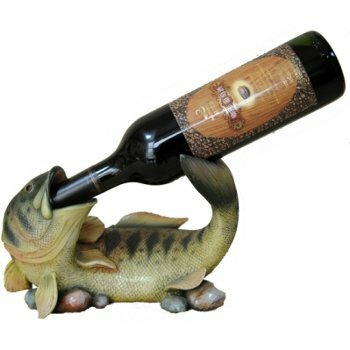 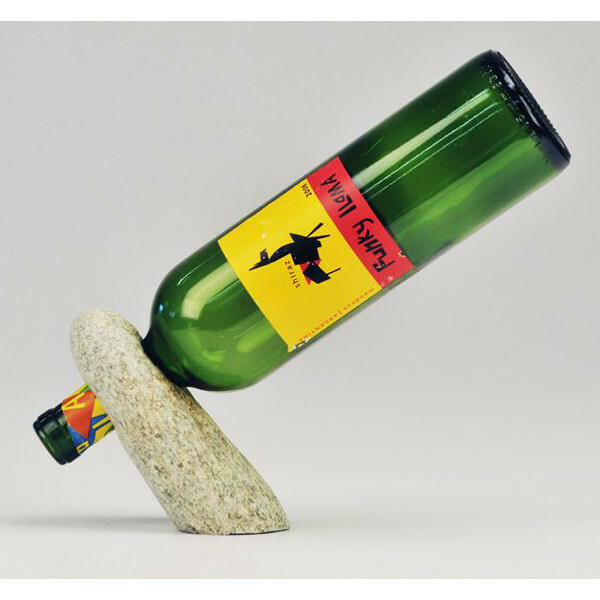 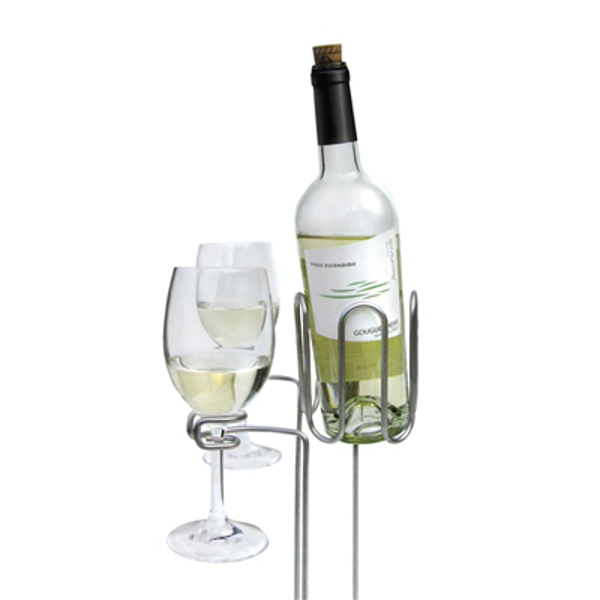 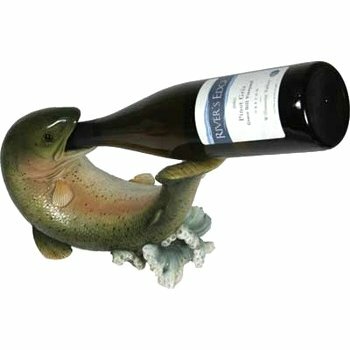 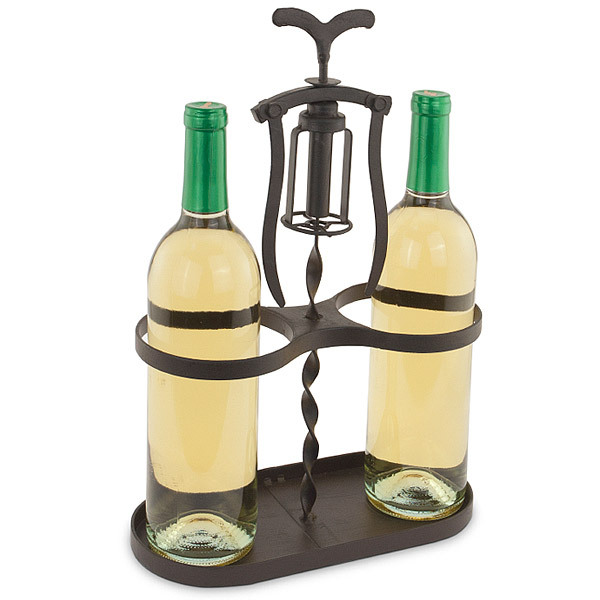 Sport wine bottle holders can balance your friend’s wine just as well as any other, all the while offering character. 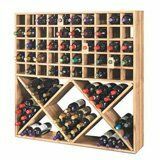 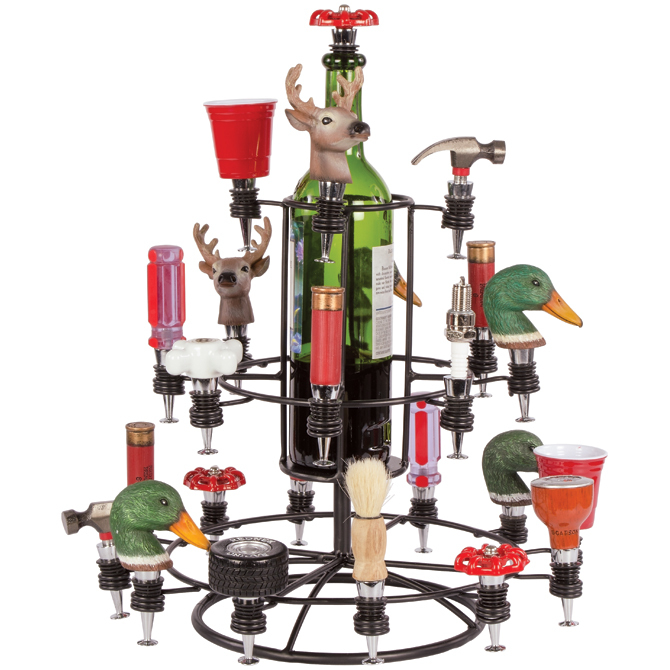 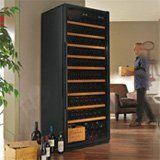 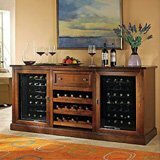 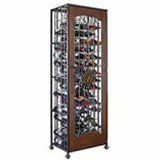 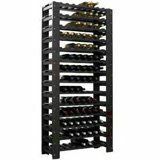 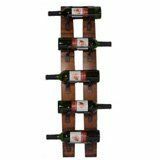 Perhaps you are looking for the perfect multi-wine rack so your friend can display several bottles. 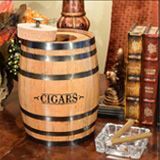 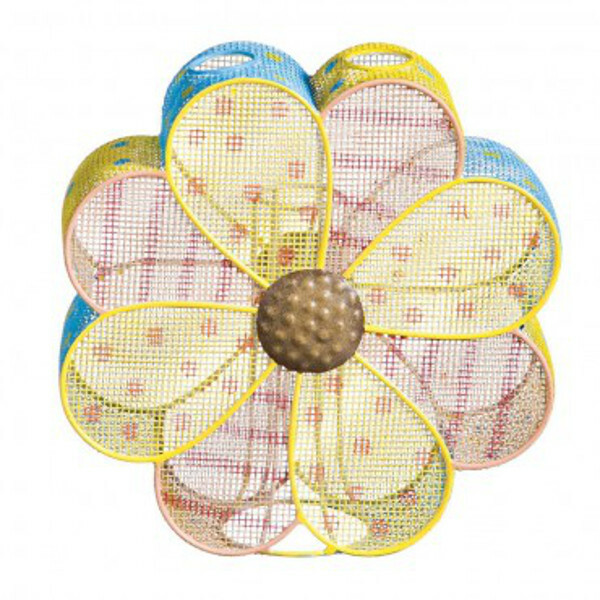 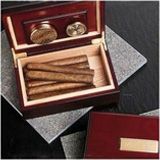 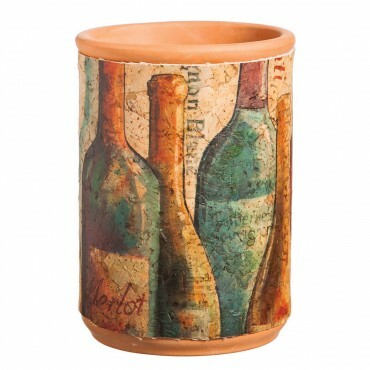 These also offer quite a variety, including accents that you can match to the home?s surroundings. 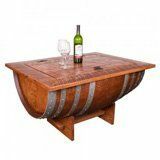 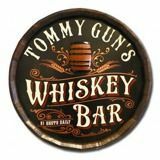 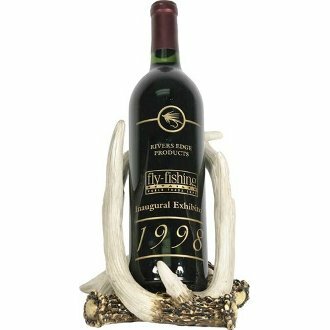 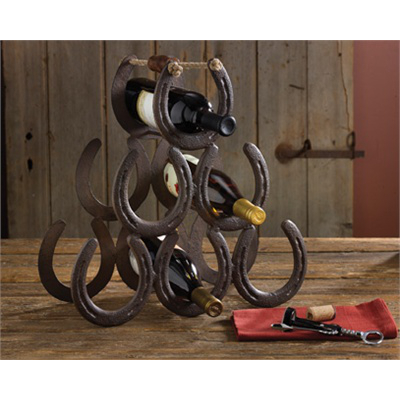 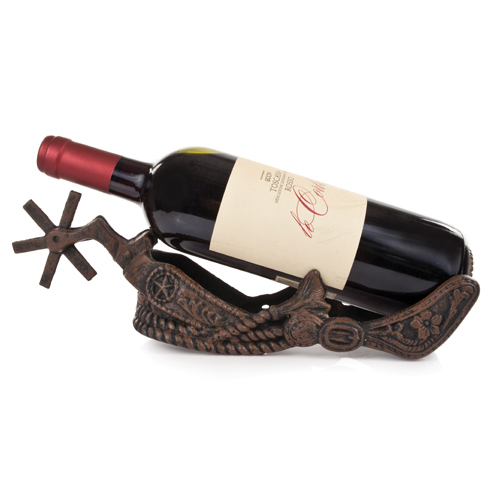 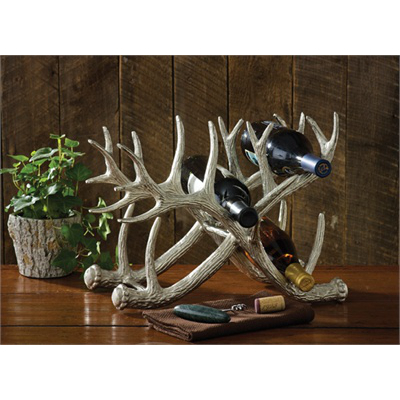 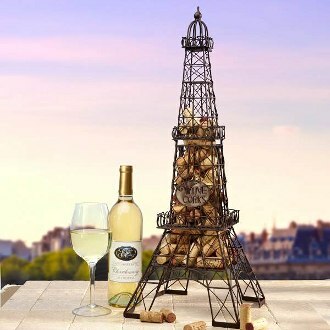 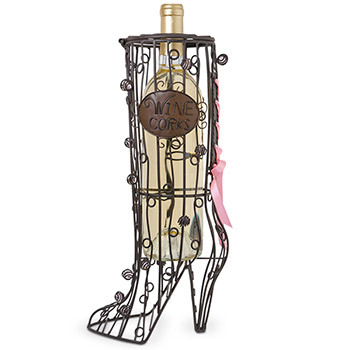 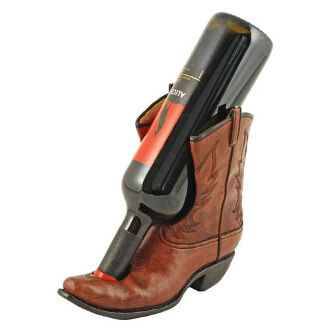 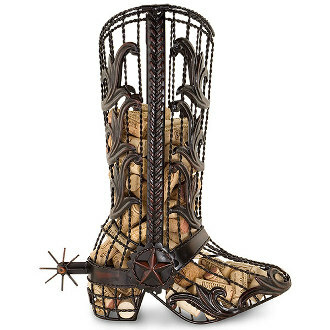 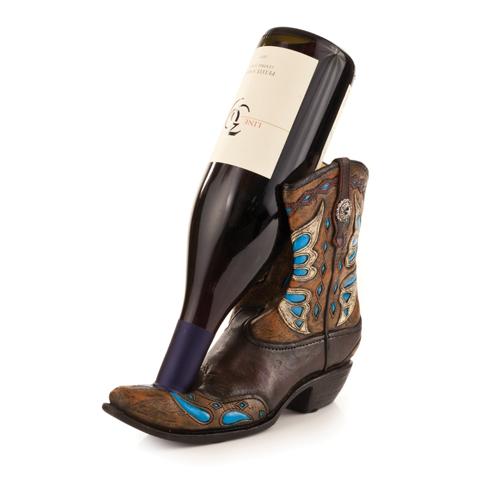 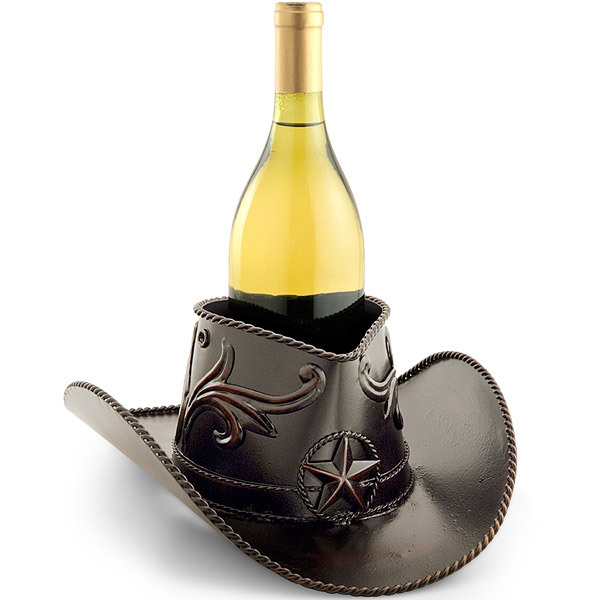 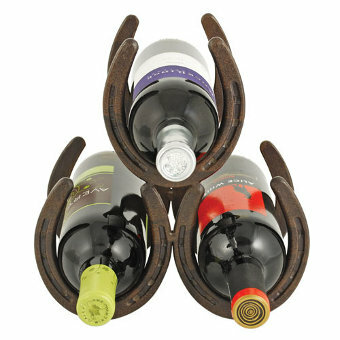 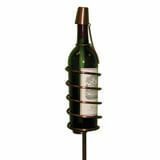 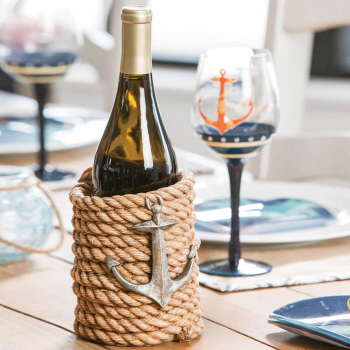 Imaging gifting your friend, whose house is decorated with cowboy paintings, with a horseshoe wine rack.If you notice that your friend is content with the number of wine bottle holders at home, why not buy a cork cage they can fill with corks from fun nights? 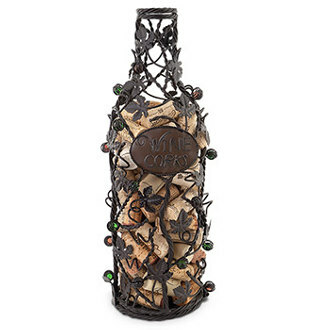 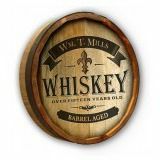 Writing a favorite memory from the night on a cork before inserting it into the cage makes it a particularly personal gift.